Did you know that you can make swimsuits out of recycled plastic? Well - Fair Harbor, a sustainable swimsuit and lifestyle brand uses 11 plastic bottles in each of their swimsuits. Yes, you heard that right - all of their products are created from recycled plastic or other upcycled materials such as coconuts! And, they’re the most humbling, sweet siblings you could imagine. 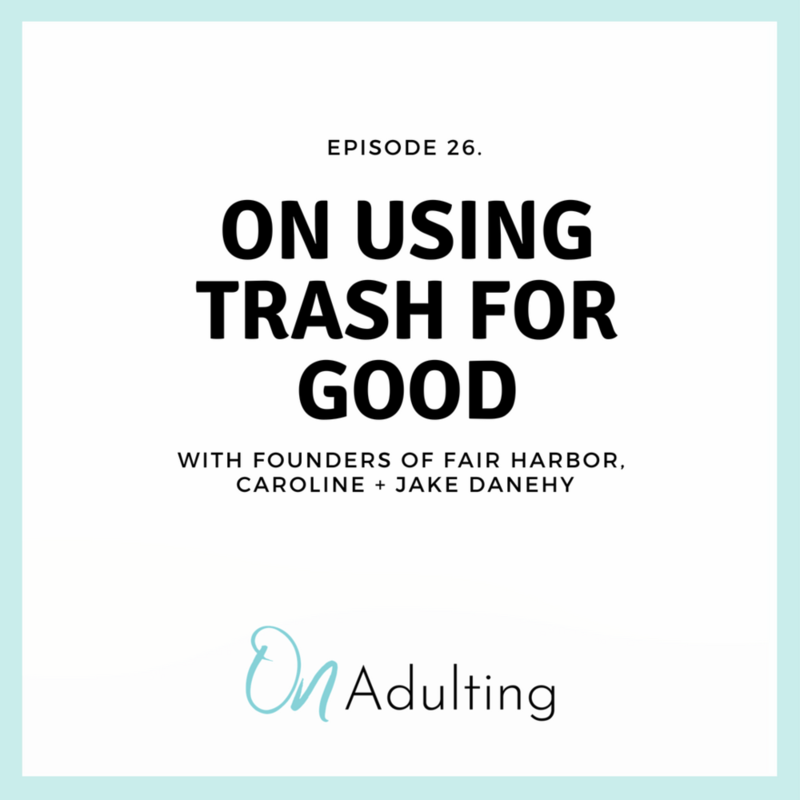 We talk about their process and inspiration behind starting this company (Jake was a geography major who studied the scientific properties of plastic and its effect on our oceans), the different ways we can make change in our world, and the importance of community. This conversation is equal parts inspiring, equal parts humbling, equal parts educational. And reminds us that we are all human beings at the end of the day, responsible for our earth...and each other. And, becoming awake to the impact we can have.